It’s amazing how fast hard drive space can fill up. But what do you do when it does, and how do you know what’s hogging up all your hard drive space? Sorting through files, drilling through folders, and blindly deleting files is not enough. 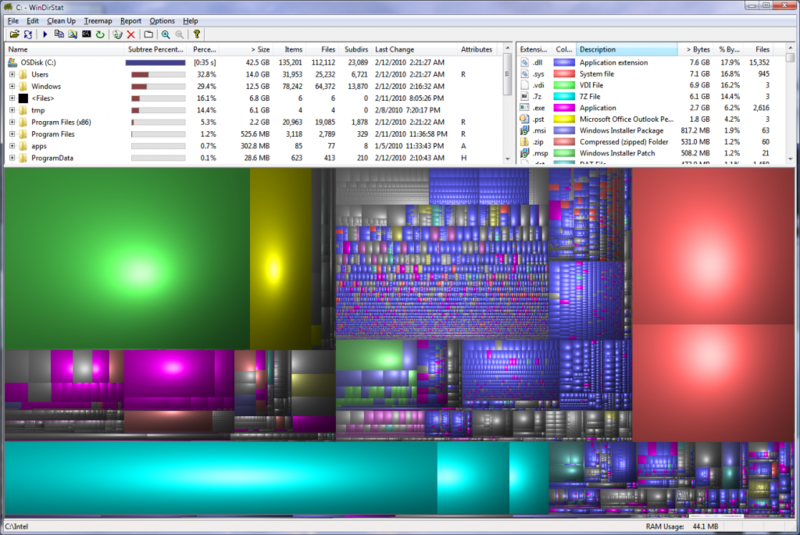 Here are some various, mostly free hard drive space analyzers available for download. Always remember to be careful when installing freeware, as many are bundled with adware. 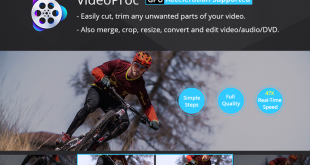 Choose custom install, uncheck boxes when necessary, read each screen and install carefully. It enables you to view a directory list, which resembles the tree view of the Windows Explorer but is sorted by file/subtree size. 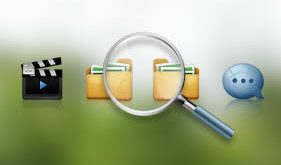 You may drill down to folders, sort, and locate the culprit taking up your hard drive space. The treemap shows the whole contents of the directory tree straight away. The treemap represents each file as a colored rectangle, the area of which is proportional to the file’s size. The rectangles are arranged in such a way, that directories again make up rectangles, which contain all their files and subdirectories. So their area is proportional to the size of the subtrees. The color of a rectangle indicates the type of the file, as shown in the extension list. The cushion shading additionally brings out the directory structure. The extension list, serves as a legend and shows statistics about the file types. QDirStat is by the author of the original KDirStat. QDirStat is a graphical application to show where your disk space has gone and to help you to clean it up. This is a Qt-only port of the old Qt3/KDE3-based KDirStat, now based on the latest Qt 5. It does not need any KDE libs or infrastructure. It runs on every X11-based desktop on Linux, BSD and other Unix-like systems. Multi-selection in both the tree and the treemap. 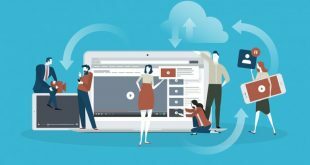 Unlimited number of user-defined cleanup actions. Properly show errors of cleanup actions (and their output, if desired). 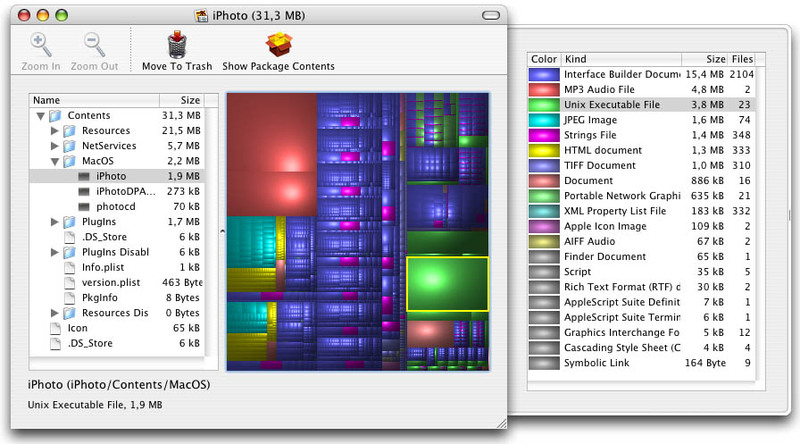 File categories (MIME types) and their treemap color are now configurable. Exclude rules for directories are easily configurable. Desktop-agnostic; no longer relies on KDE or any other specific desktop. Disk Inventory X is a disk usage utility for Mac OS X 10.3 (and later). 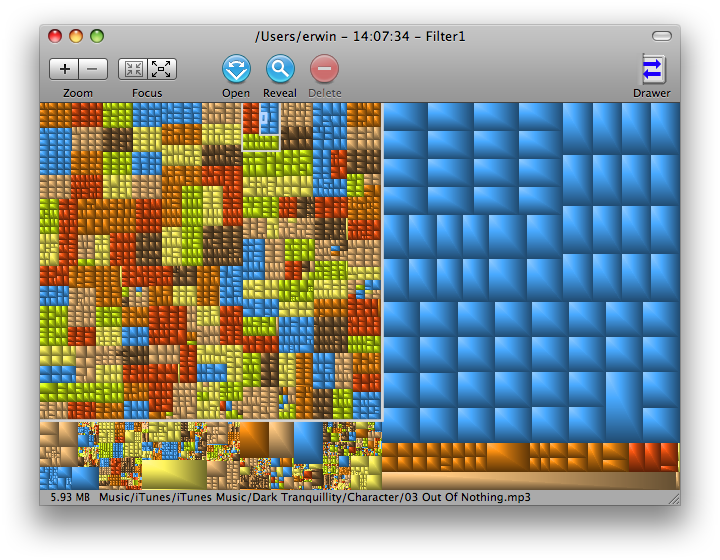 It shows the sizes of files and folders in a special graphical way called “treemaps”. If you’ve ever wondered where all your disk space has gone, Disk Inventory X will help you to answer this question. GrandPerspective is a small utility application for Mac that graphically shows the disk usage within a file system. It can help you to manage your disk, as you can easily spot which files and folders take up the most space. It uses a so called tree map for visualisation. Each file is shown as a rectangle with an area proportional to the file’s size. Files in the same folder appear together, but their placement is otherwise arbitrary.